MAA defends marketers’ key interests, providing a reasonable and fair voice on advertising related issues with government authorities, industry bodies, advertising agencies, suppliers, media owners, etc. 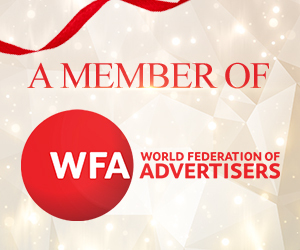 MAA is also an associate of various bodies – Audit Bureau of Circulations (ABC), Advertising Standards Authority Malaysia (ASA), Communications and Multimedia Content Forum (CMCF), Asian Federation of Advertising Associations (AFAA) and World Federation of Advertisers (WFA). MAA helps its members to improve the effectiveness and efficiency of their marketing communications through knowledge sharing and benchmarking. 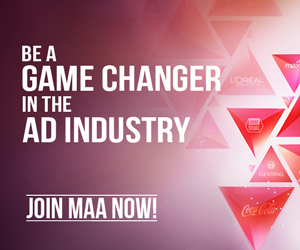 To become a member of MAA, download the MAA Membership Application Form.